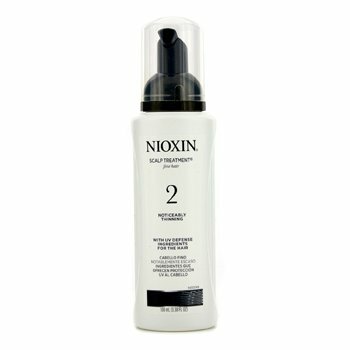 Nioxin’s System 2 Scalp Treatment works in conjunction with Nioxin’s 3 part treatment system to deliver fuller looking hair for noticeably thinning, fine, natural hair. 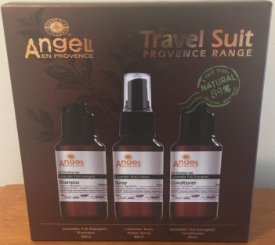 It also protects and nourishes the scalp by supplying it with the essential oils it needs. To Use: Apply directly to entire scalp. Gently massage into scalp and DO NOT rinse. 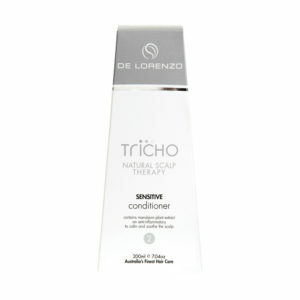 May cause temporary redness to scalp skin after application.